How is the bank holiday over already?! 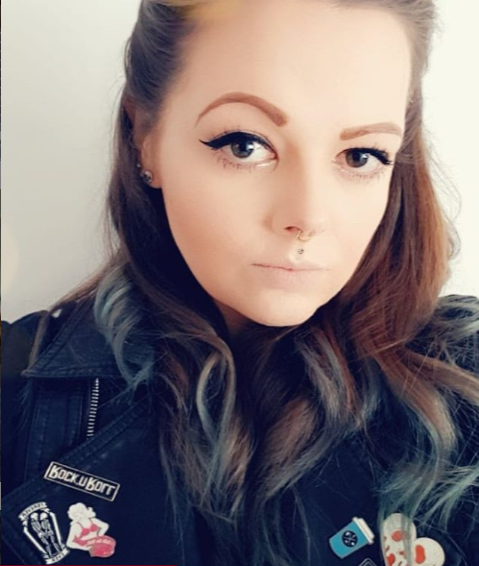 That went far too quickly and I need at least another 4 days off to get myself ready to go back to work. I've had an eventful four days but I thought I'd share some of it with you! Sunday me and the hubby www.TattooedOwl.com had booked a hotel and were spending a night away in Kent! We first went to Faversham to go to the local Antiques market and have a general nose about. It's such a cute little town, that has gorgeous individual shops (no massive chains) loads of pubs and lots of things to do! It was really nice to get away from the hussle and bussle of London life! We even stopped in a local pub for a drink and sat in the beer garden in the sun before heading back to our hotel for a few hours. When we were hungry we decided there was only one option, fish & chips! We popped down to Whitstable and decided to sit on the beach and eat our dinner. Noms! We then had a stroll along the beach front and decided we wanted to be big kids and drove to Herne Bay to go to the arcades. I was super excited to see they had what was essentially a Beer Pong game and spent quiet a lot of time playing that! After we'd emptied our bank account we left with 3 troll pencil toppers, a keyring note book & a rubber duck. It was either that or we could have chose a tin of beans haha! We then went back to our hotel! Sadly our hotel turned out to be an utter disaster even though on first impressions it looked lovely. The bed had zip together single mattresses rather than an actual double so we spent most of the night with a pillow covering the gap and you could feel every single spring. We actually considered leaving at around midnight but as we had plans the next day we stuck it out! The worst bit was when we were eating breakfast and a member of staff was clearing a table next to us. He took their dirty, used paper napkin, refolded it and reset the table. EWW! The hotel was called Judd's Folly in Faversham and I really would recommend you avoid it like the plague! After our ordeal we decided to go to the Designer Outlet in Ashford for a spot of retail therapy! 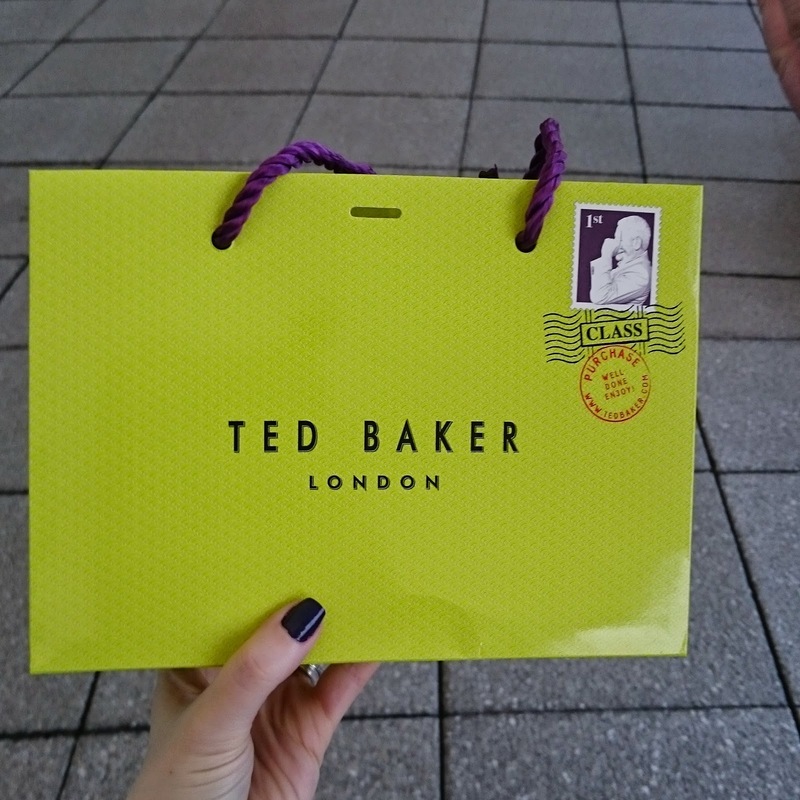 Stew had some money from his birthday left so ended up buying a new watch and some shoes and he even treated me to a gorgeous new Ted Baker purse (which will be on the blog later this week)! We then drove back to London and ended up helping my mum redecorate the bathroom! So apart from the hotel I've had an awesome Easter and I'm just sad that it's over! What a lovely Easter weekend it sound like - I'm sad it's all over as well - I want it to carry on!! Oh sorry to hear about the mattress! I myself have a spring mattress which has now become awful so need to change it. I have been to all these places and Ashford outlet centre is fantastic for shopping!